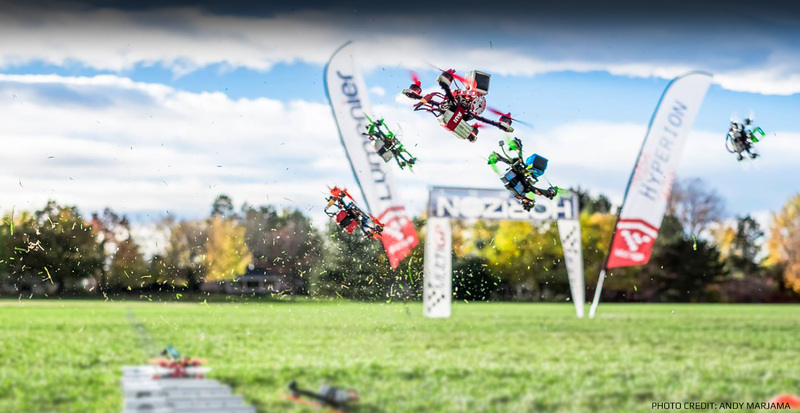 Are your drone racing gates hanging on by a thread? 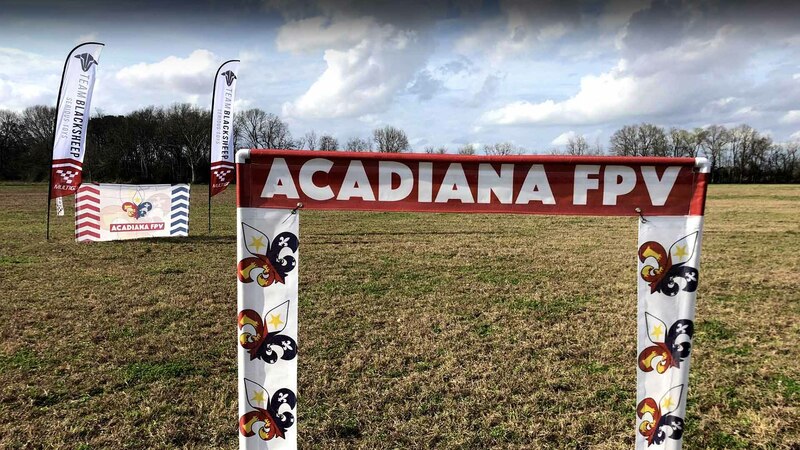 Get some new gates personalized with your own colors and logos! 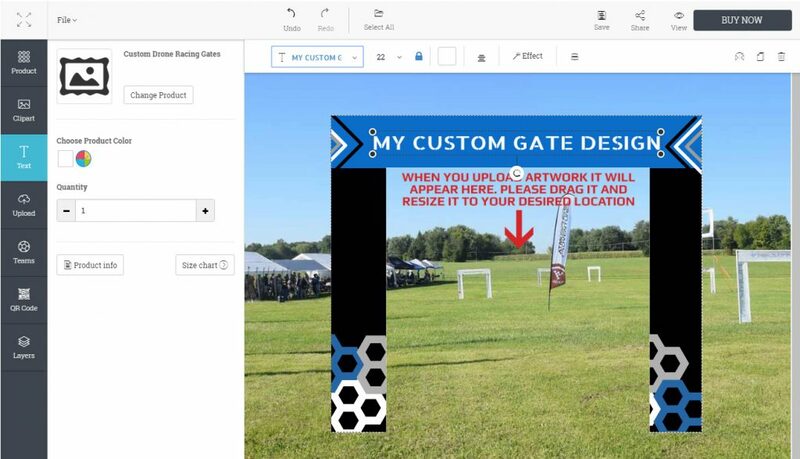 Design your drone racing gates with our online gate editor.  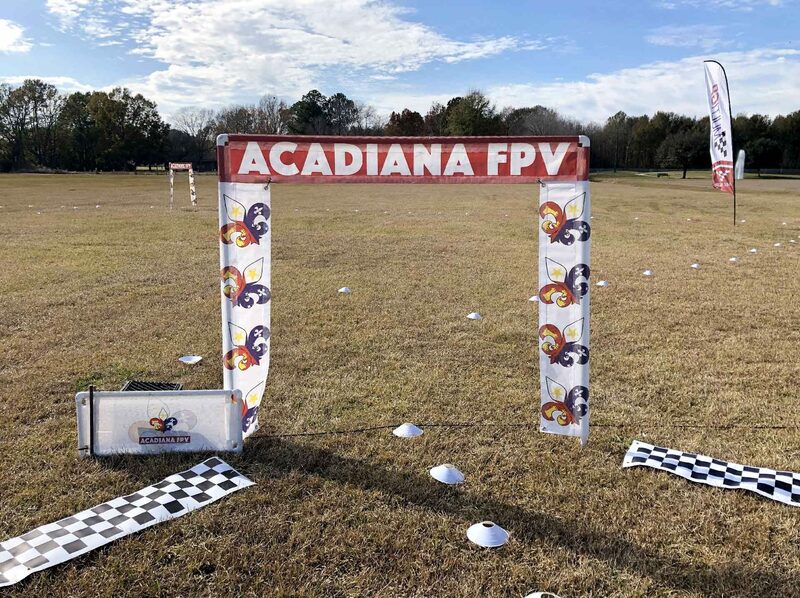 FPV.US is the only place where you can custom design your own drone racing gates and obstacles. 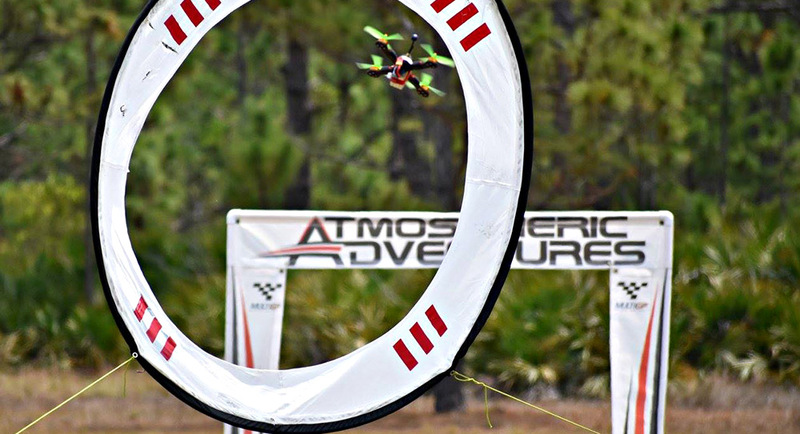 Get drone racing gates with your logo on them. 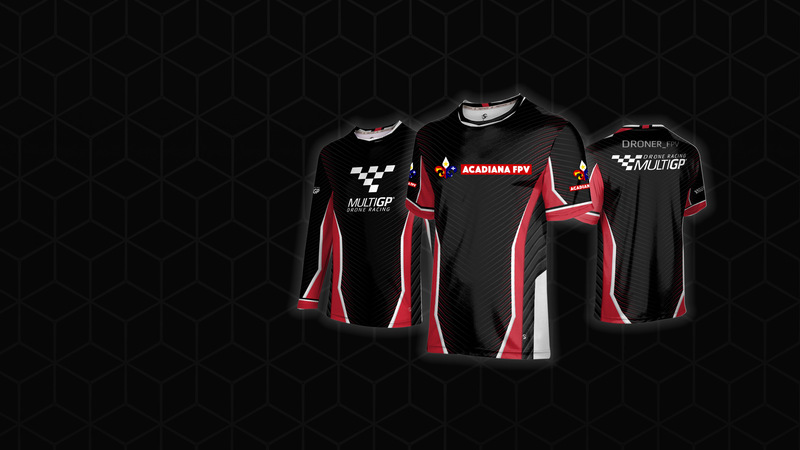 Make them any color, with any text you want and even add logos, symbols, shapes and clipart from our art library. 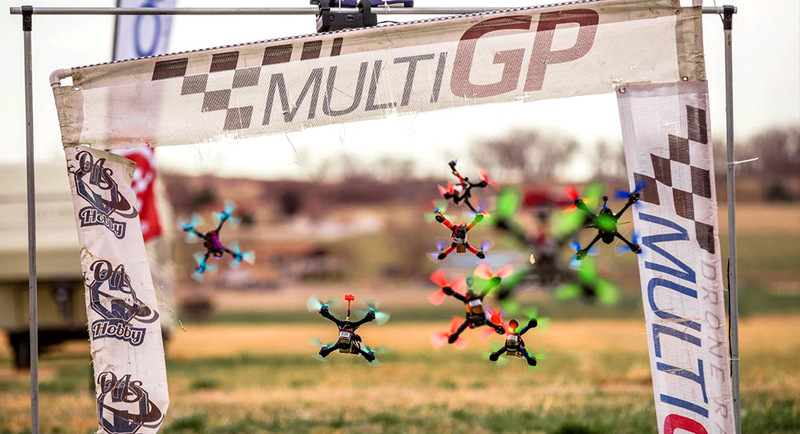 Customize your drone race gate with our online editor and keep your race track looking sharp.